The startling revelation that this incredibly young-looking model was actually in her mid 40s made international headlines in 2016. People just couldn’t believe a 44-year-old woman could look so young, and her Instagram following skyrocketed from around 90,000 to nearly 200,000. 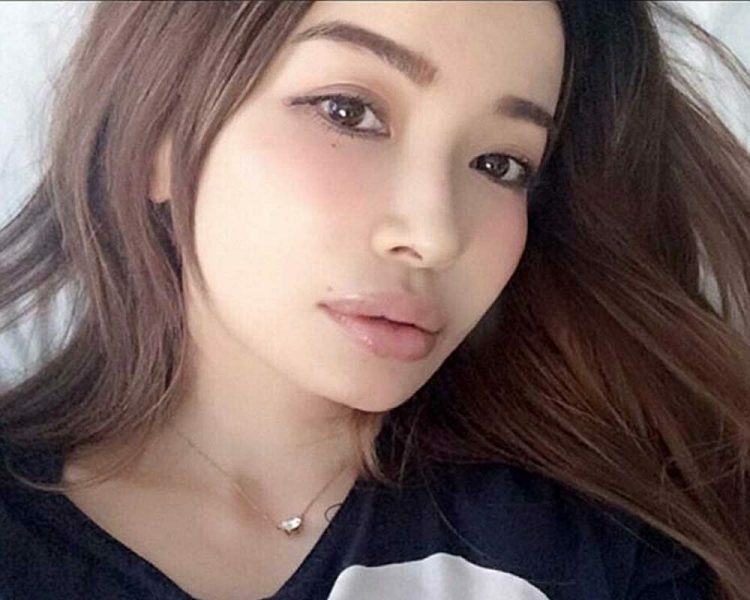 Today, Risa Hirako has over 222,000 Instagram followers who can’t get enough of her beautiful selfies. As you can imagine, people have been asking themselves how Risa manages to look so much younger than her years, with many speculating that it must be a secret skin-care treatment, a healthy diet, fitness, or a generally healthy lifestyle. While those things probably play a role in keeping her looking young, I’d bet an arm and a leg that she’s got incredibly good genes. That doesn’t make her looks any less impressive, though. Risa Hirako is only the latest “lady of eternal youth” that we have featured on Oddity Central in the last decade. From Masako Mizutani and Pusa Dewi to Lure Hsu or Liu Yelin, we’ve seen some incredibly looking women who just seem to defy the passing of time. And while most of these ageless women tend to be from Asian countries, we’ve seen some examples from the western world as well, like 70-year-old Carolyn Hartz or Kiyenia Booker.